to support the missions of the church. set up small candlelit tables for couples or groups of 4 or 6. 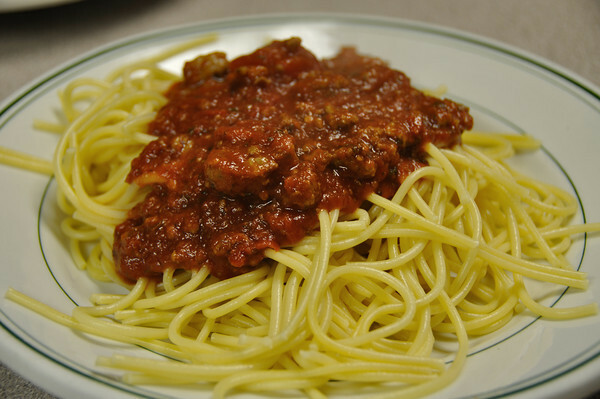 Our menu for the evening is a big salad bar, spaghetti, with special meat or vegetarian sauce, garlic bread and dessert. We also have a live band playing secular music. It’s just a lot of fun! Join Us! All donations will be accepted.